Shopping for Doctor Who Model Kits? 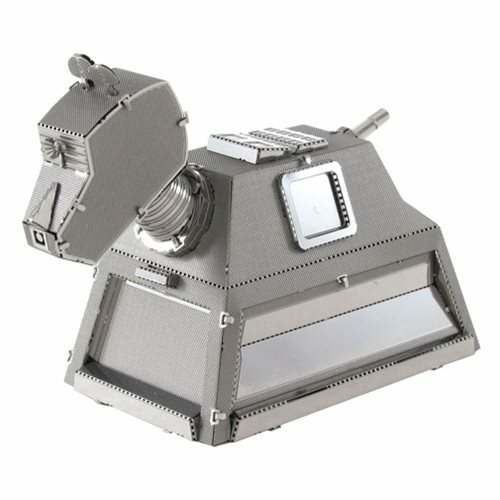 Build the Doctor's trusted robot-dog with this Doctor Who K-9 Metal Earth Model Kit! Use the easy-to-follow instructions included with the gold sheets to pop out the pieces, bend the tabs, and connect them at the attachment points. Ages 14 and up.